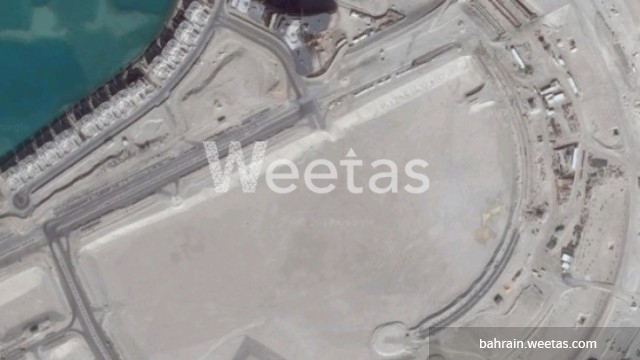 A residential land available for sale in Dilmunia now available with Weetas. The land is accessible for foreign buyers, it lies in a premium location and it's well serviced. It sprawls over 355 square meters with the price of BHD32 per square foot. Call us now for more information about this property.